Reliable solutions based on knowledge, experience and commitment to excellence. 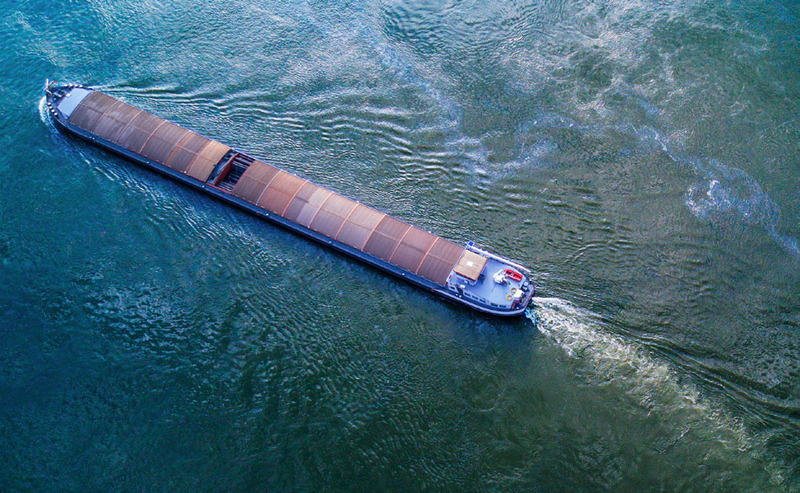 Our beginnings are related to activities aimed at the modernization and development of inland navigation at European level. Together with our partners we were involved on many projects at European level, including projects funded from EU funds. This way, we gained the knowledge and experience that enabled us to specialize in writing project documentation for the use of EU funds. In doing so, our involvement in high-tech international projects has resulted in invaluable experience in building complex IT systems, its maintenance and management. EU financed, development of technology solutions, turizm, transport and IT. Business processes, Information technologies, Transport, IT security. Development and implementation software solutions, IT systems, management and system integration. We pay utmost attention to all we do in order to deliver best solutions and products. Special purpose, tailor made applications for specific business processes and standard business applications helping standardize business processes and improve operations. Standardizing IT infrastructure and operations to serve it’s purpose in optimal way so the business can benefit from it the best possible and sustainable way. Analysis and standardisation of business processes, implementation of IT technology in SME's, education for the use of the technology and IT security improvement (ISO 27000). Since 2003, participating in development projects. Specialized in river and multimodal transport, interdisciplinary projects combining environmental protection, tourism and IT. Wealth of experience in project management focusing on EU co-financed projects. Writing development projects in the field of technology solutions, tourism, transport and IT. Need more information about something specific that we might provide? You have feeling we could work together to successfuly create solution for your problem? Our role is technical and functional maintenance, administration and hosting of the central Web page of River Information Services (RIS), as well as platform for support of European RIS Expert groups.